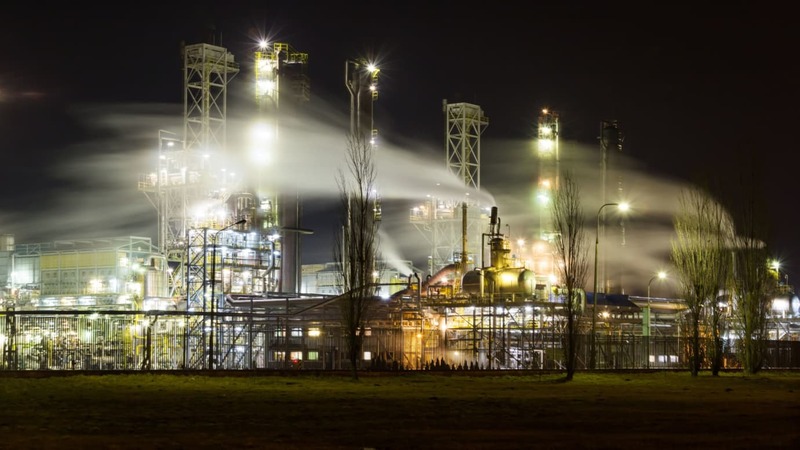 The drive for wireless gas detection system primarily stems from the need for a wireless infrastructure for real-time monitoring and detection of toxic or combustible gases throughout an industrial plant or facility. The rising demand for easily deployable gas detectors that allows for cost-effective installation in several end-use industries is a key factor driving the wireless gas detection market. The intensifying need for real-time awareness of hazardous chemical agents among military and security personnel world over is a crucial factor stoking the demand for portable wireless gas detection systems. The incorporation of ultra-low powered transmitters and advanced sensors in detection system has further made them less power intensive and more sensitive in operation. Combined with this, the advent of scalable solutions is a key factor bolstering their applications for monitoring of toxic gases in various industries such as oil and gas, chemical and petrochemicals, government and military. The global wireless gas detection market is estimated to grow from US$1,130.8 Mn in 2017 to US$1,771.4 Mn by the end of 2022. The market is forecast to rise at a CAGR of 9.4% during the period 2017–2022. The growing demand for continuous monitoring of various combustible gases or toxic chemical agents for the purpose of industrial safety, military, and environment protection is a key factor boosting the wireless gas detection market. The intensifying need for real-time detection of various toxic gases, including carbon dioxide and carbon monoxide, among equipment technicians, firefighters, and military and security personnel is bolstering the demand for wireless gas detection systems across the globe. Constant advancements in sensor technologies used in wireless gas detection systems has significantly improved their sensitivity and boosted their functionality. However, the difficulty in designing gas detection system to meet a constantly changing industrial safety standards is a key factor likely to impede the market to an extent. Nevertheless, the growing demand for flexible and cost-effective wireless frameworks for the detection of toxic gases in hazardous environments, notably in oil and gas drilling and exploration activities, is a key trend expected to accentuate the market during the forecast period. Regionally, North America is set to be the dominant contributor of the global revenue. The North America market is expected to hold the major share vis-à-vis revenue in 2017 and is likely to maintain its dominance throughout the forecast period. The regional market is projected to rise at a CAGR of 9.2% from 2017 to 2022. Based on product type, the global wireless gas detection market is segmented into oxygen, carbon dioxide, carbon monoxide, nitrogen oxide, and others. Of these, the others segment is projected to rise at a substantial pace, accounting for a revenue of US$ 24.4 Mn annually over the forecast period. This segment is currently valued at US$ 371.2 Mn, amounting to a share of 32.8% in the market in 2017, and is projected to reach US$ 493.1 Mn by 2022 end. The others segment under product type in wireless gas detection market is projected to rise at a CAGR of 5.8% during the forecast period. Several players are keen on launching versatile and multi-point gas detection solutions to meet the safety needs of various end-use industries, in order to gain a competitive edge over other players. Some of the leading players operating in the global wireless gas detection market are Honeywell International, Inc., Drägerwerk AG & Co. KGaA, Agilent Technologies, Inc., R.C. Systems Co. Inc., Sensidyne, LP, Airtest Technologies Inc., United Electric Controls, Crowcon Detection Instruments Ltd., Pem-Tech Inc., and Otis Instruments Inc.
SBWire was created in 2005 by Daniel Jones, a former IT Journalist, who created his first successful start up in 1997. He found that the ability for small businesses to use on-line newswire services were cost prohibitive and difficult to use.